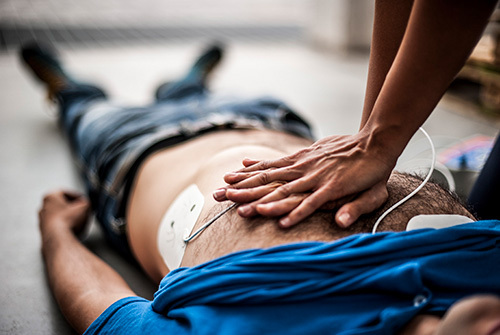 Medic 1 provides a range of training courses, whatever type of course you attend you can feel confident that it will be up to date and provide you with a good foundation to move forward in your subject area. Our training department is headed up by our Training Development Officer, whose role is to ensure quality control and work closely with our Clinical Lead to ensure that content is up to date and relevant. Everyone’s circumstances are different and so it is important to provide you with the course that best suits your needs. 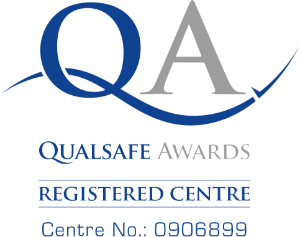 The First Aid at Work Requalification course is suitable for first aiders in the workplace, or anyone who wishes to keep their FAW up to date. To attend this course, you must hold current in date FAW qualification. 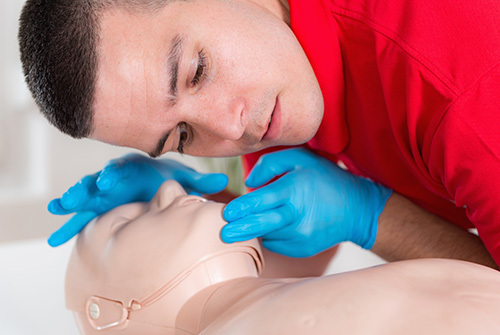 This course is part of a suite of progressive qualifications. 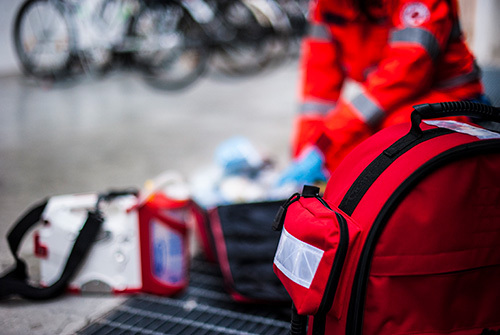 It is a nationally recognised qualification providing learners with the opportunity to progress to Level six, which is a diploma in Paramedic Practice.